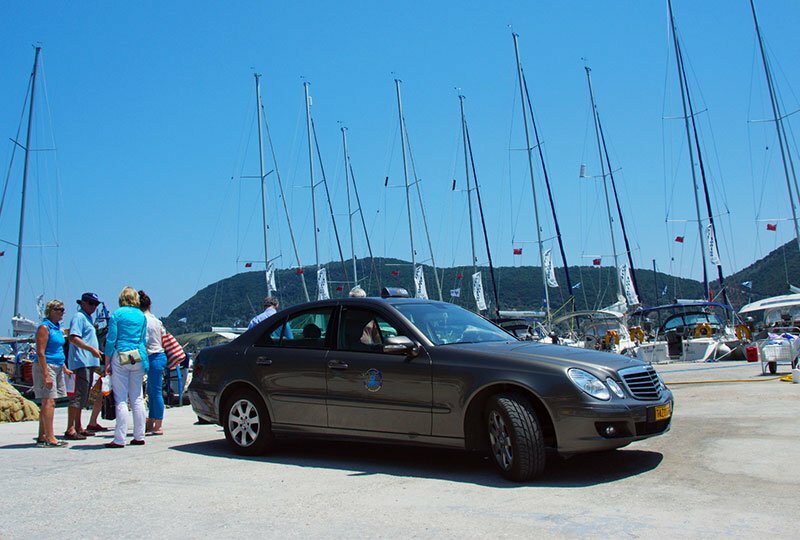 Travelling from Holland to Lefkada is easy! We can help with advice and information on flights to Preveza and all the options wherever you are travelling from. Preveza / Aktion is our local airport, with only a 45 minute transfer to our base.